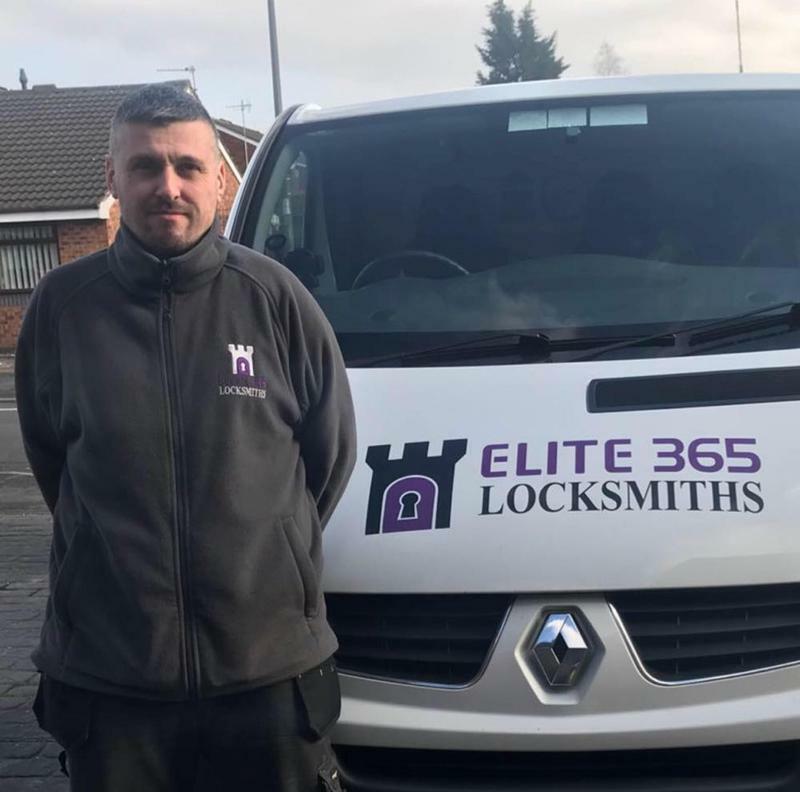 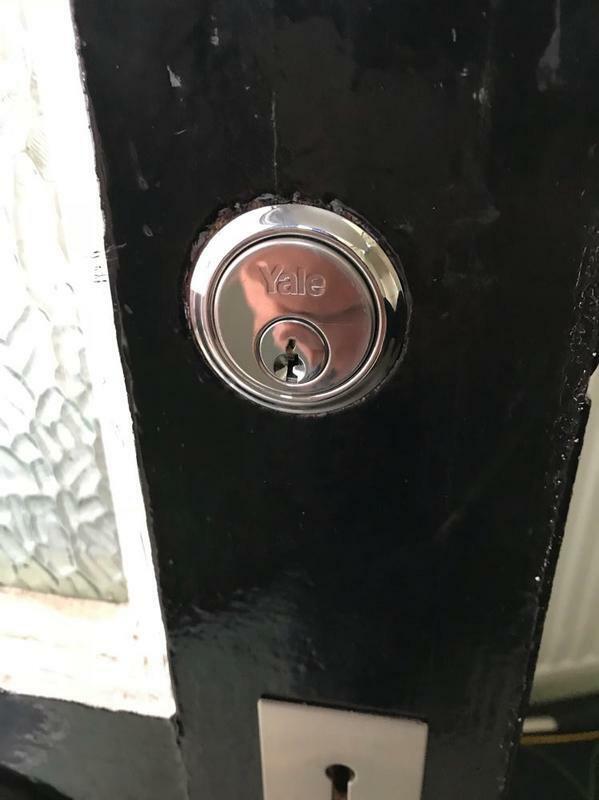 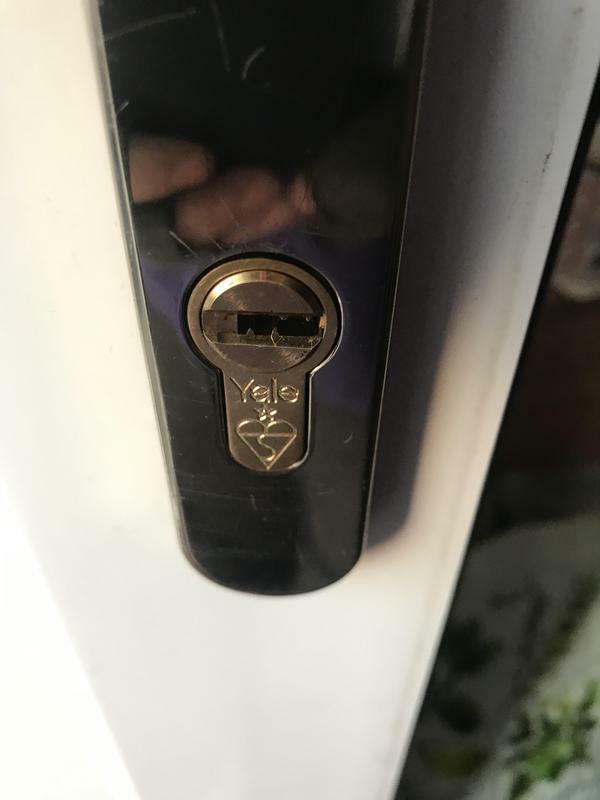 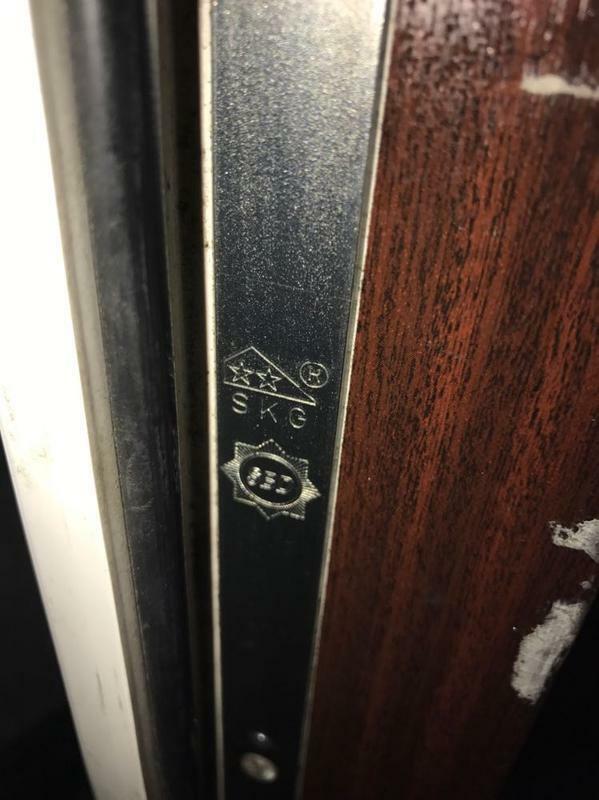 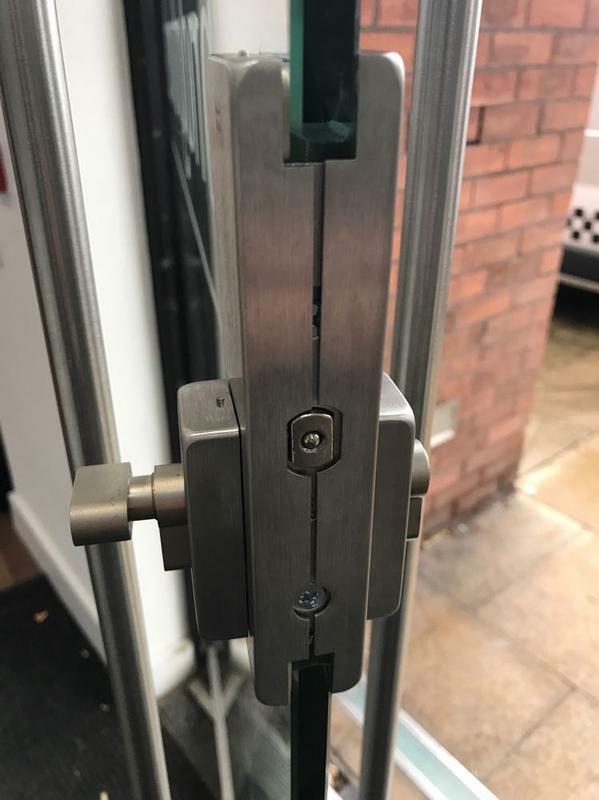 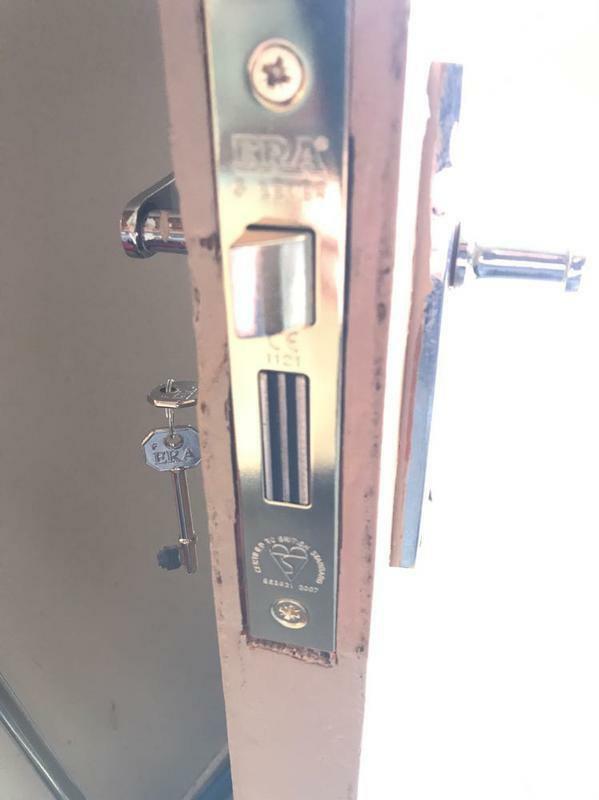 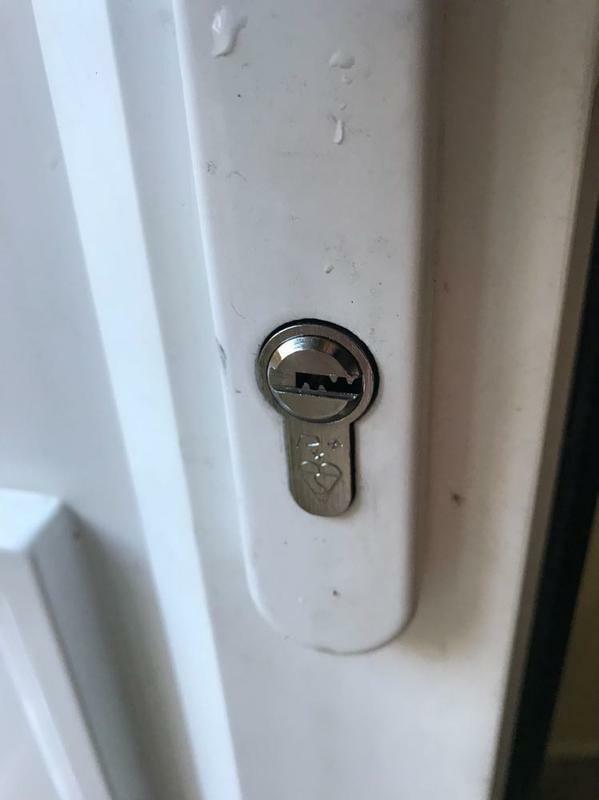 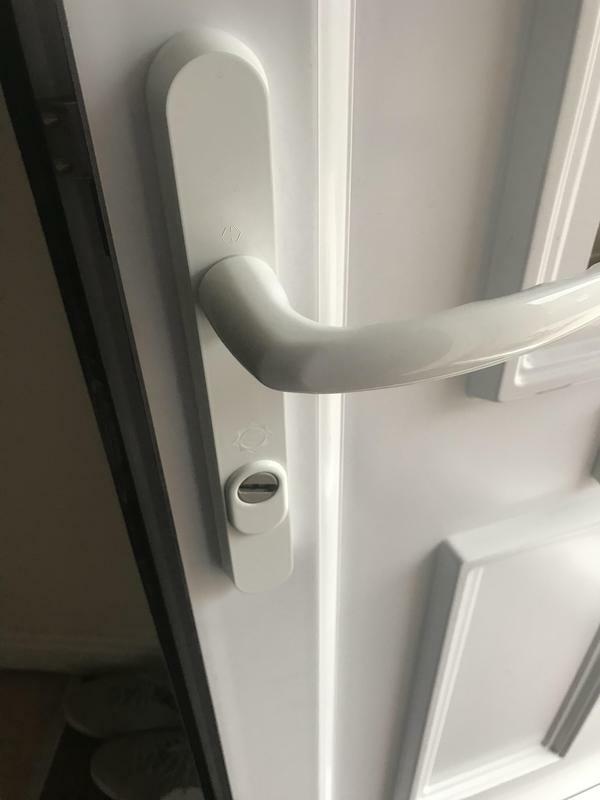 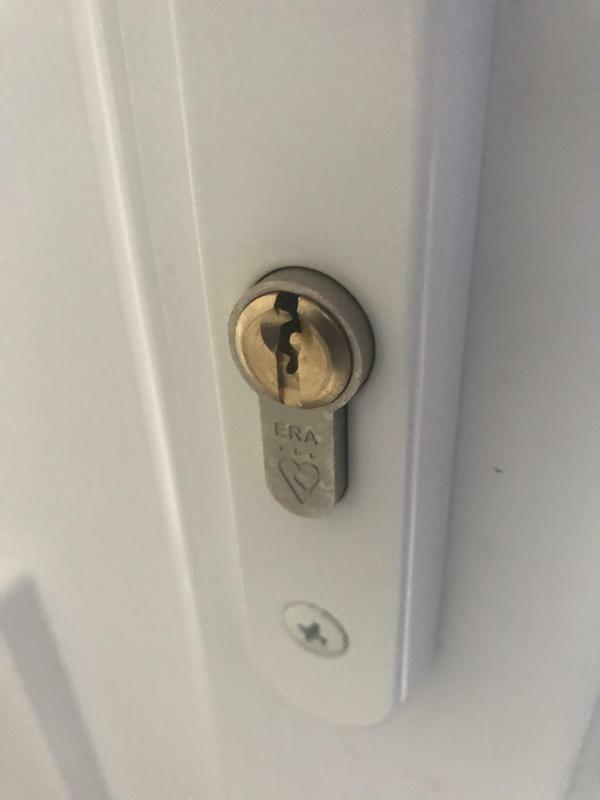 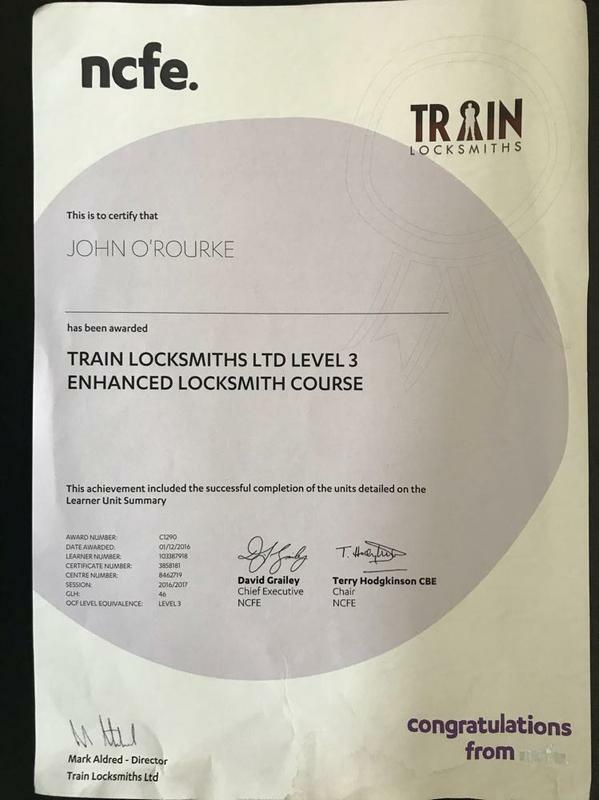 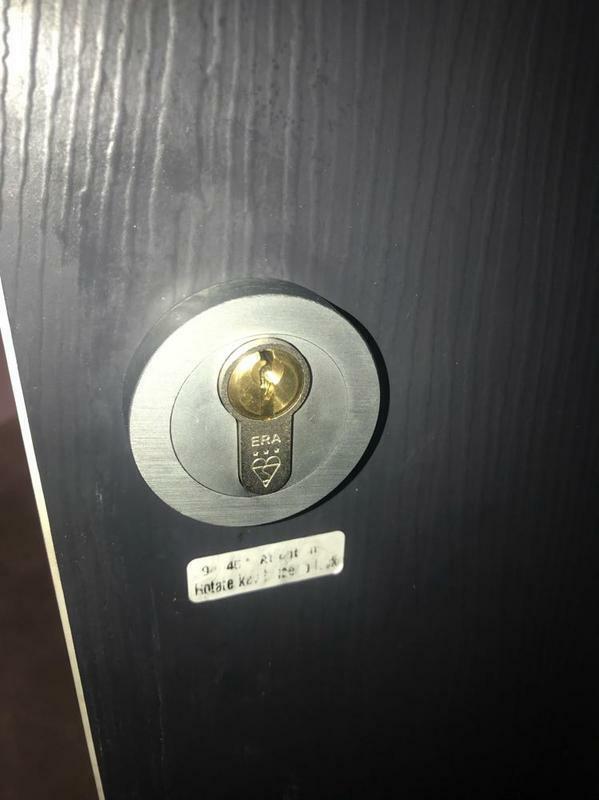 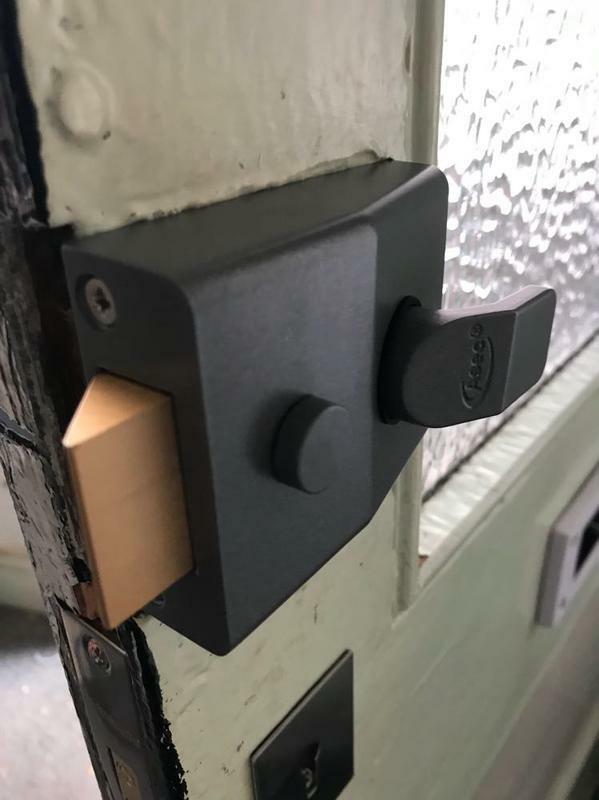 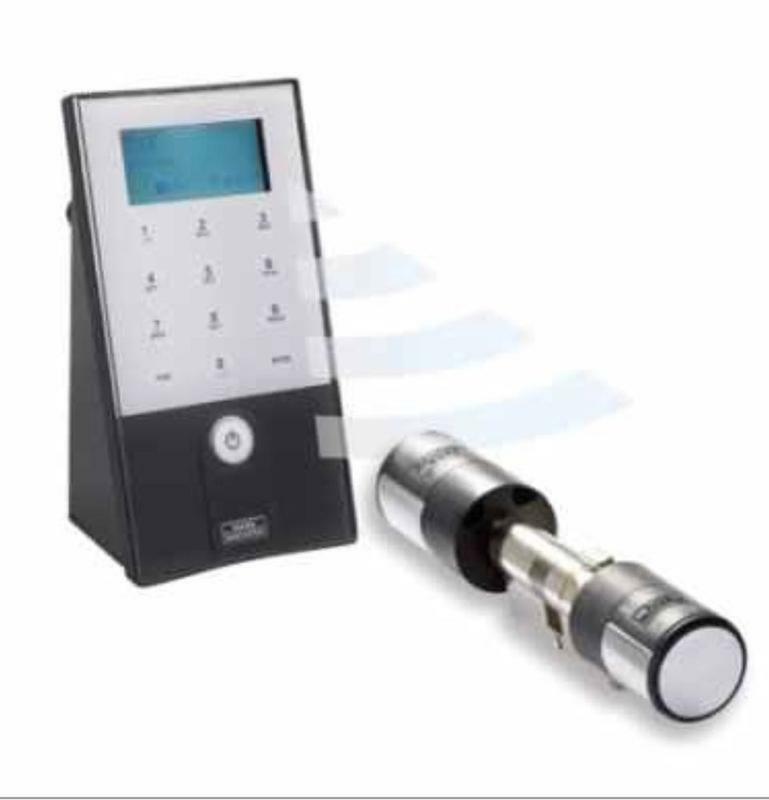 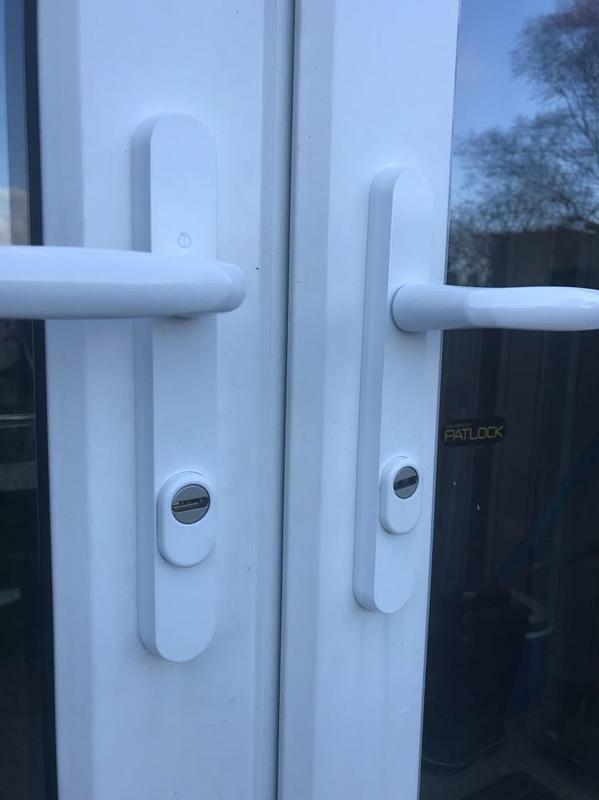 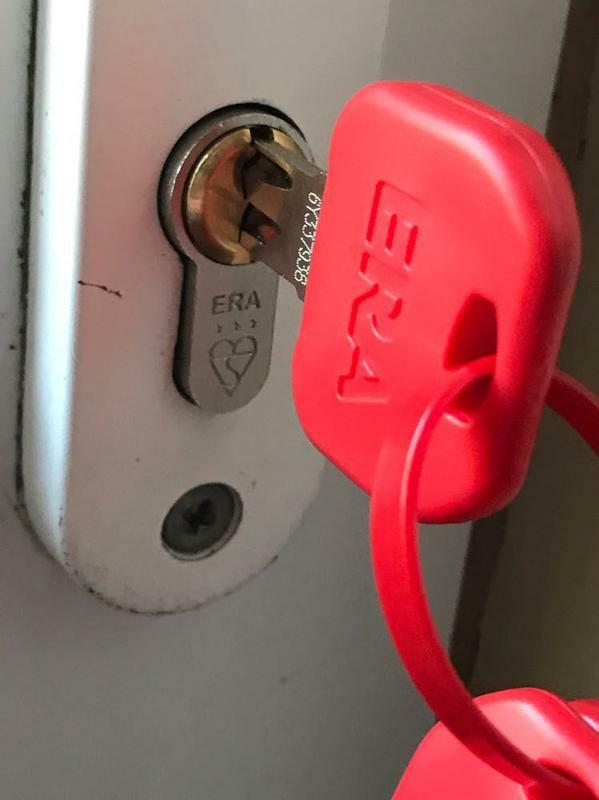 Elite 365 Locksmiths have been providing professional local locksmith services to customers throughout the north west and Merseyside for over thirteen years. 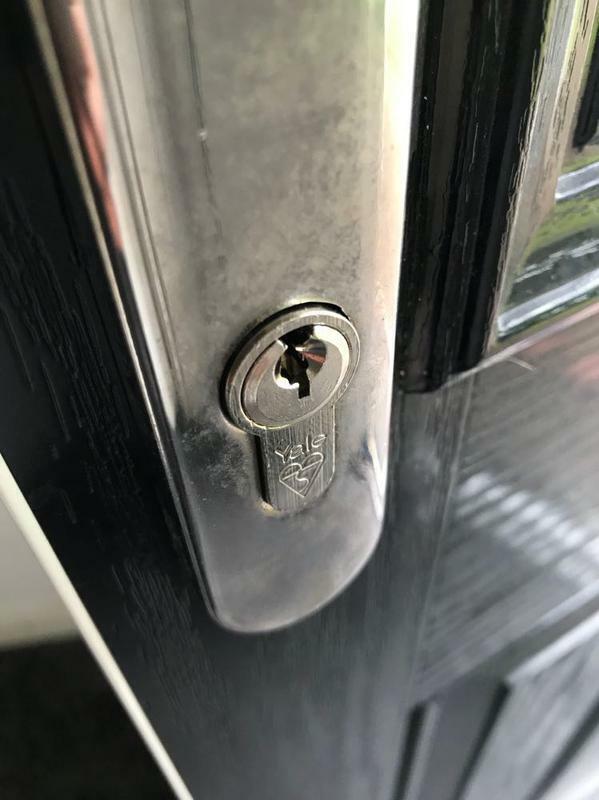 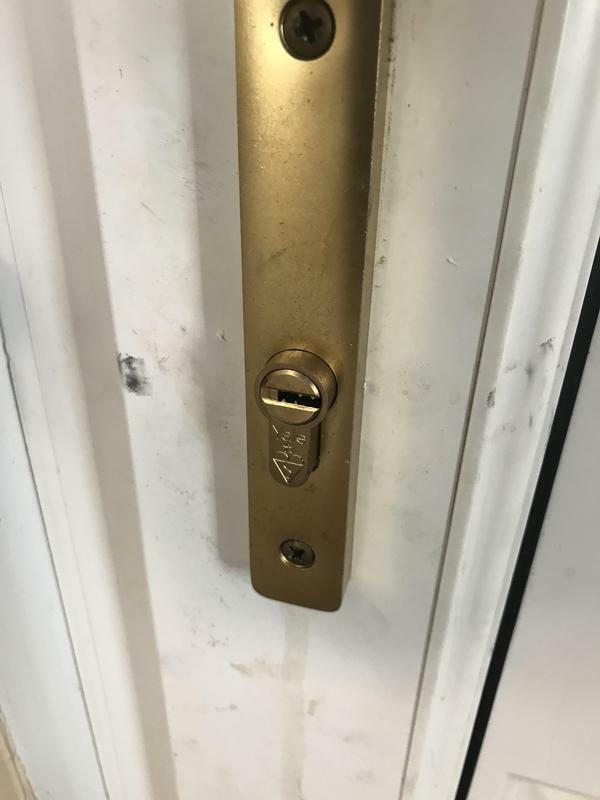 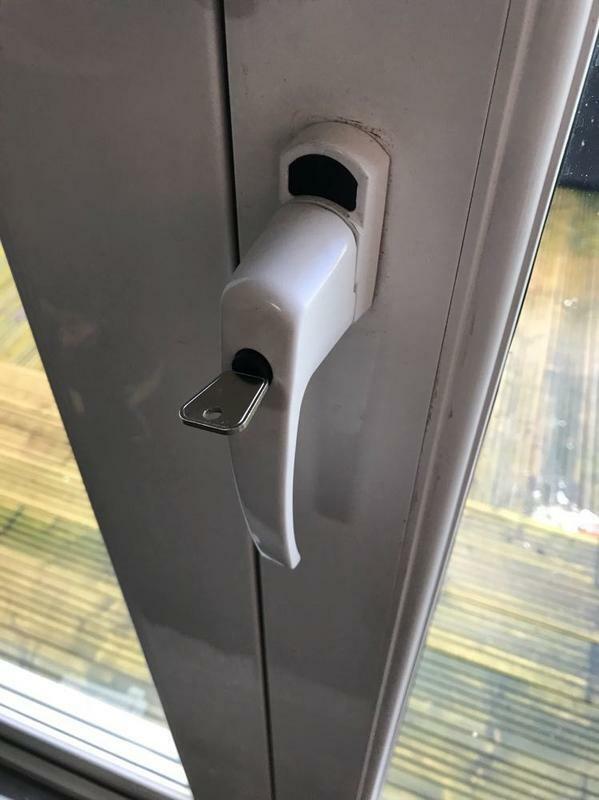 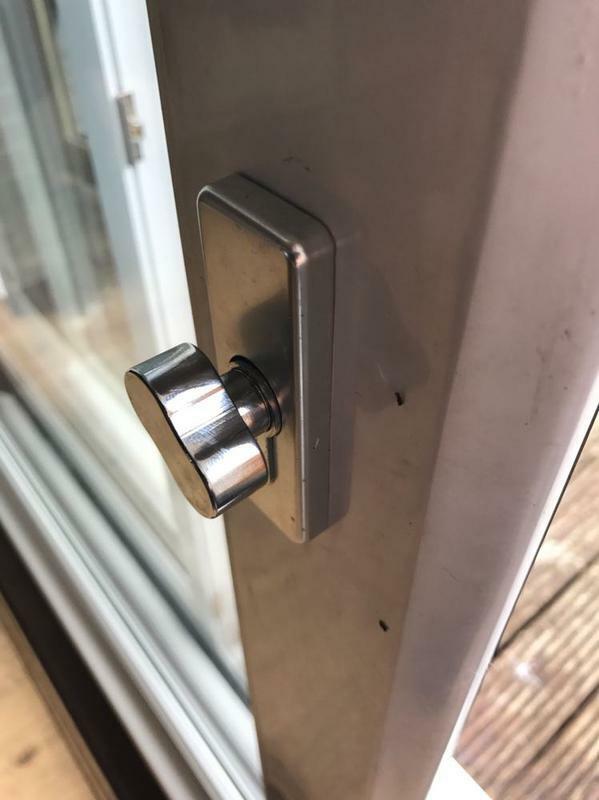 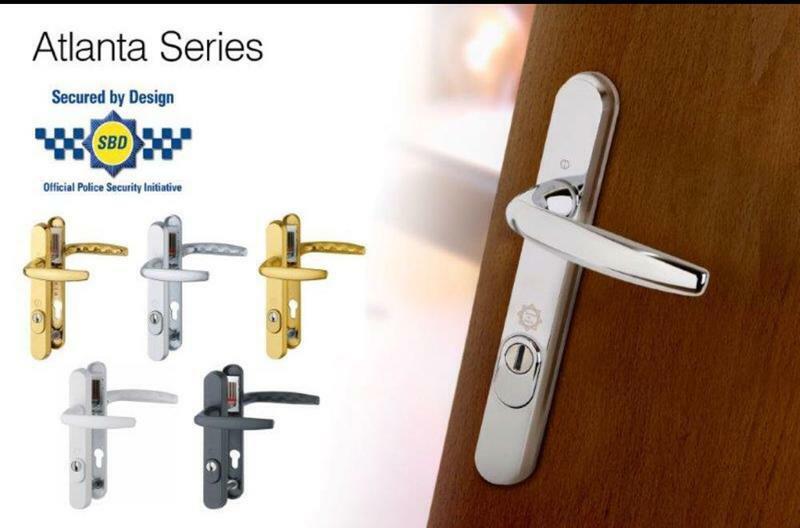 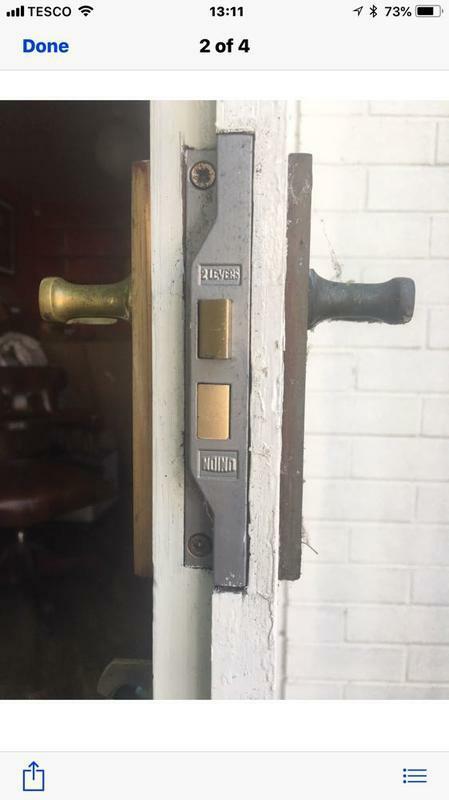 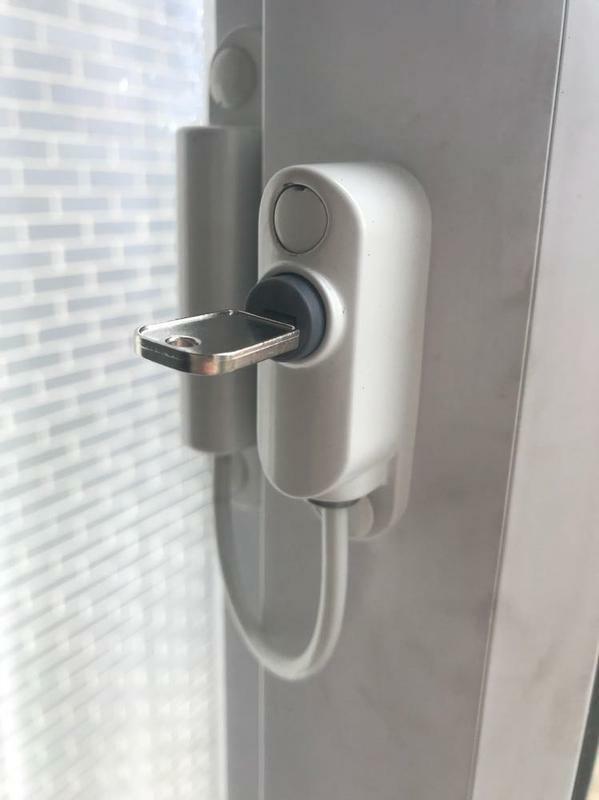 Whether you are locked out, have suffered a break-in, or simply need new locks, need new mechanisms or just need some friendly advise then we are on hand 24/7. 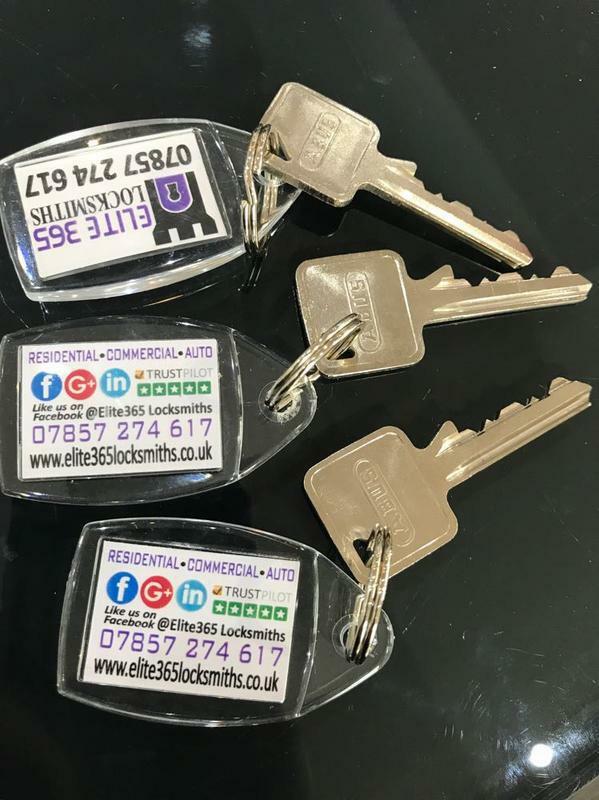 We are a family run business and are proud of the friendly, trustworthy services that we provide. 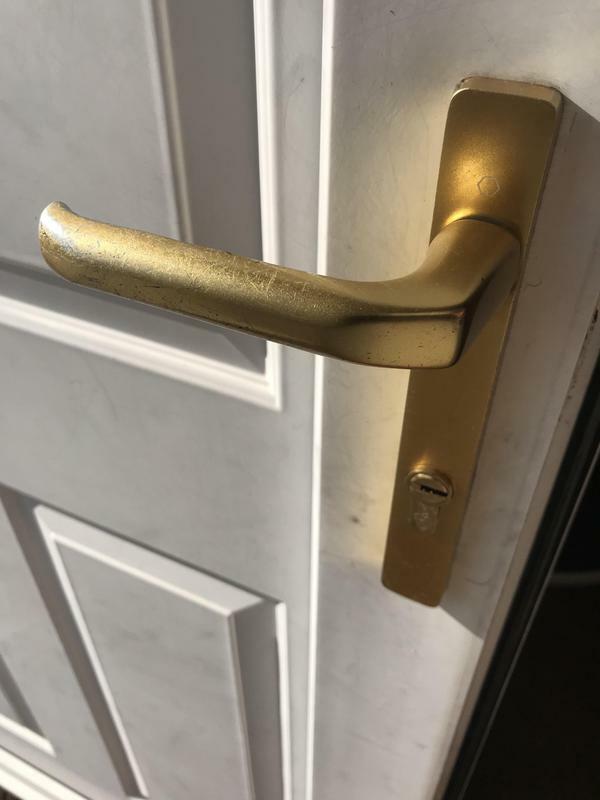 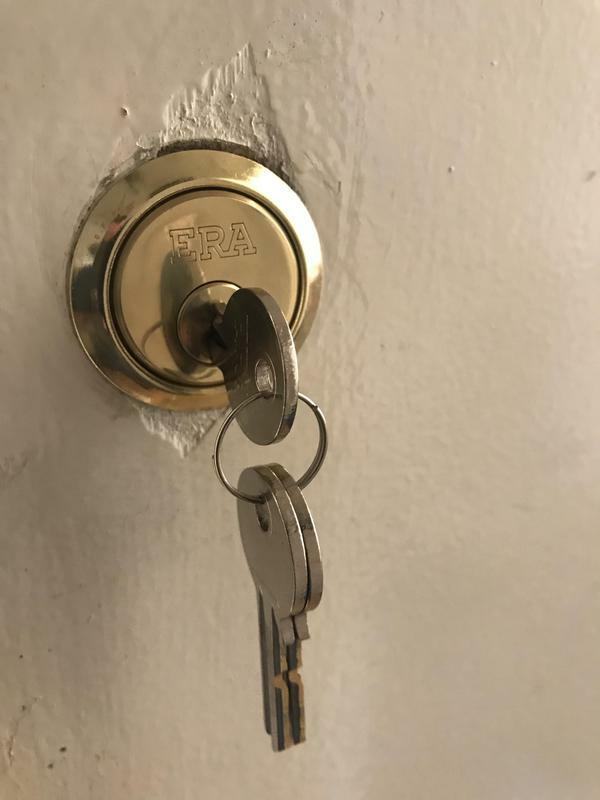 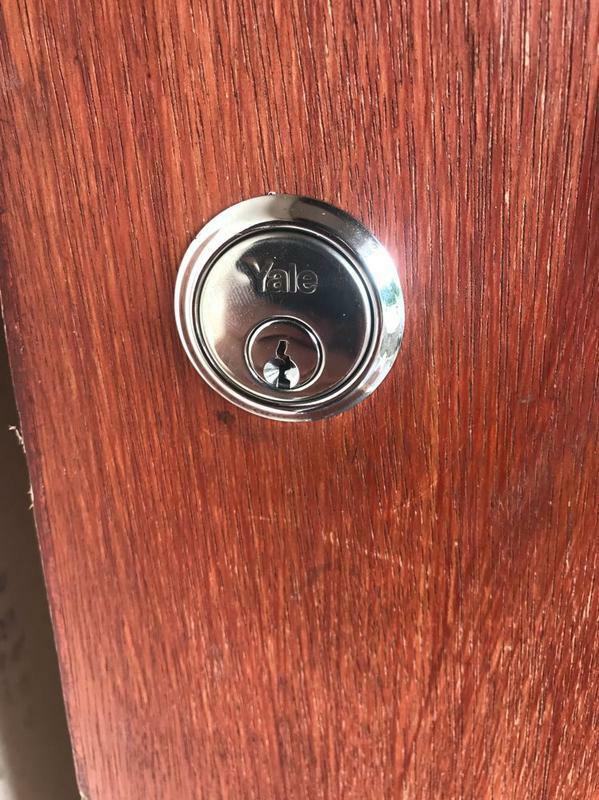 There is no call out fees or hidden costs and we pride ourselves on being the most competitively priced Locksmiths throughout the north west and offer fixed fee labour charges so no matter how long the job takes you only pay 1 fixed price. 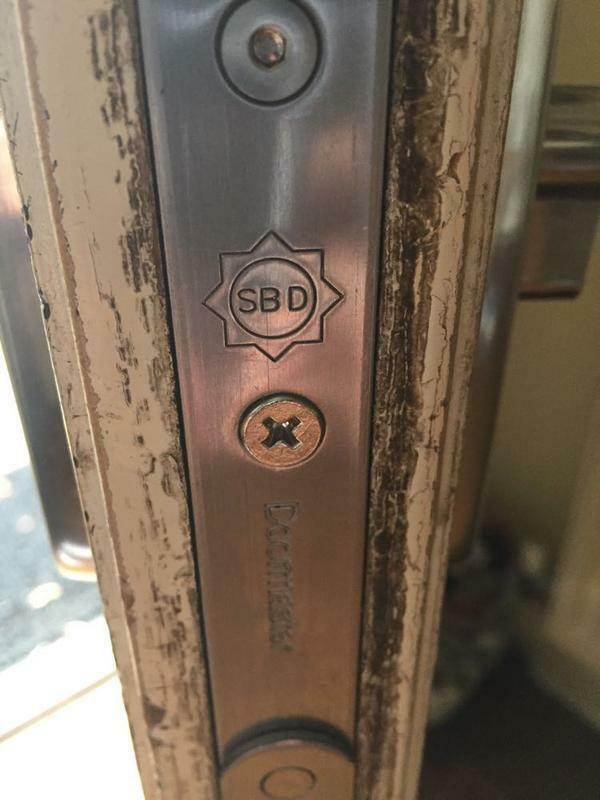 All our locksmiths are fully DBS checked and fully insured and have a combined 60 years experience in the Locksmith Industry. 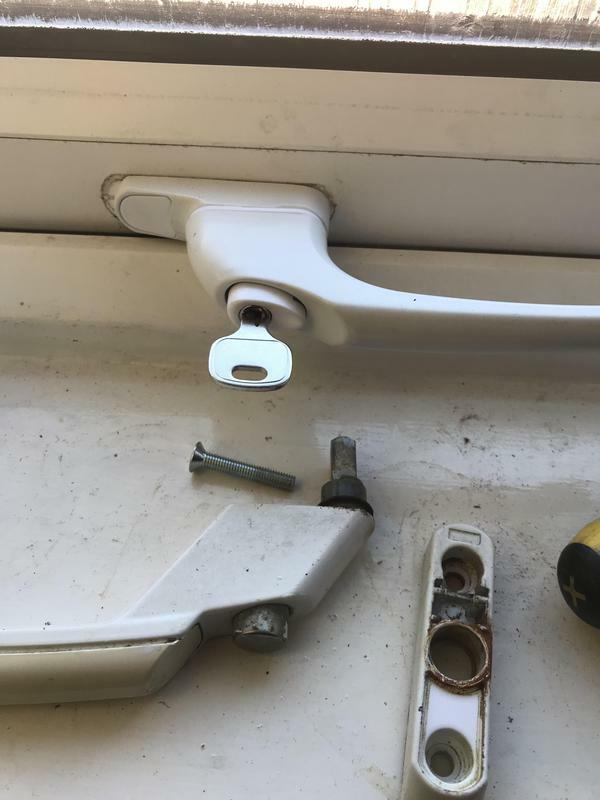 We carry all parts on the van so we know we can get the job done first time round in most situations. 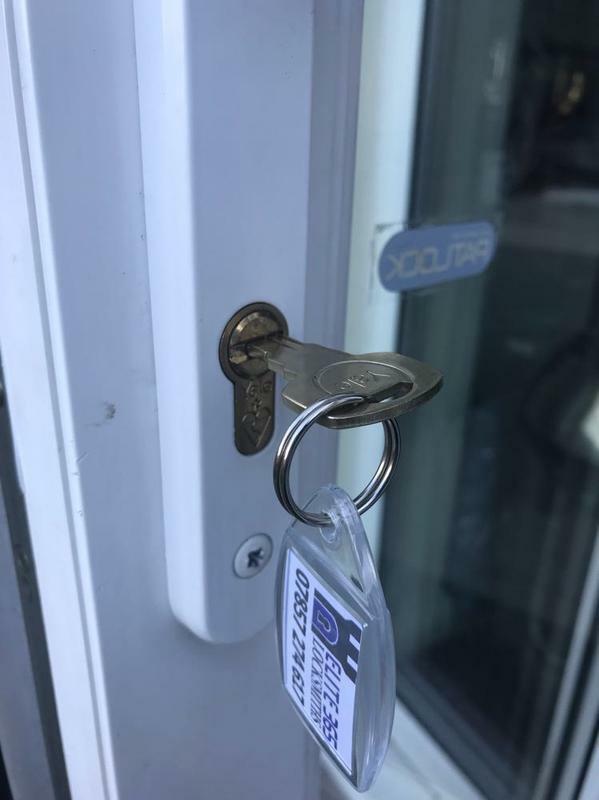 We do our best to make our customers feel at ease, even in the most difficult or stressful situations, and help our customers to regain some element of safety and security with our outstanding services and friendly approach. 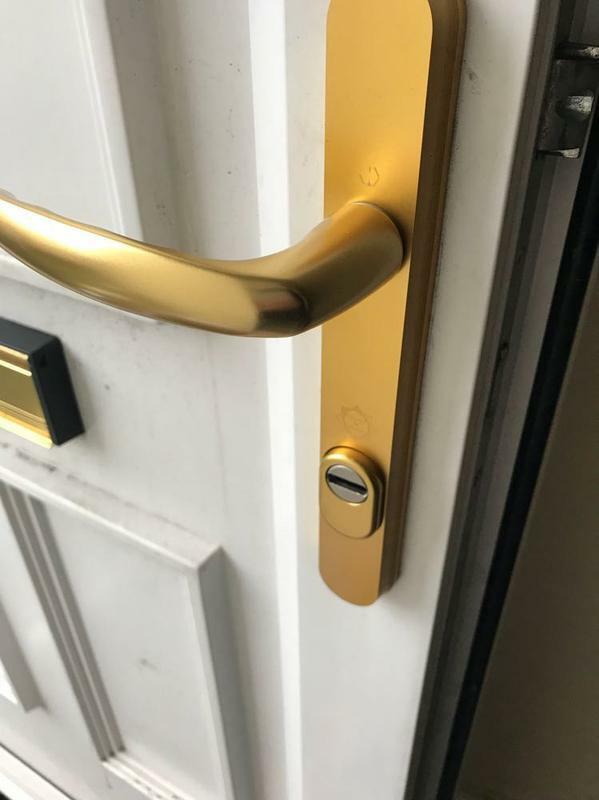 We know how important it is to find local locksmiths that you can trust. 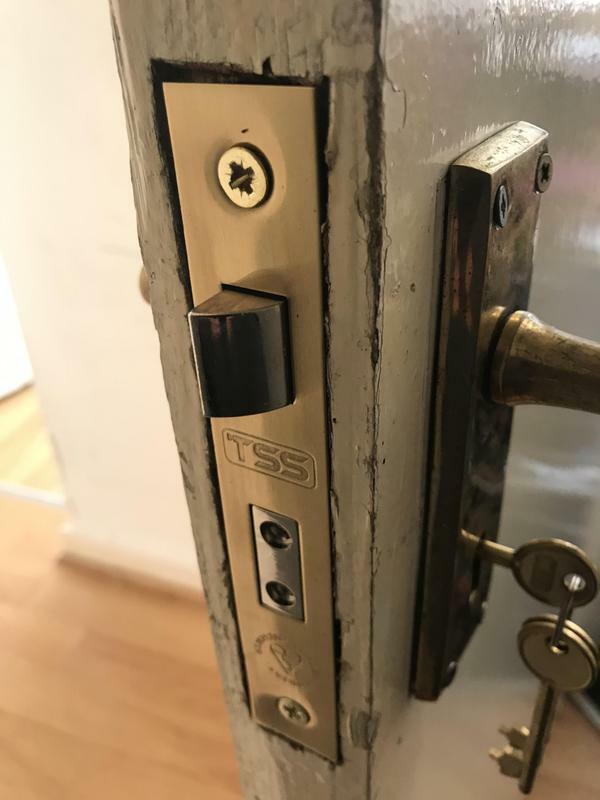 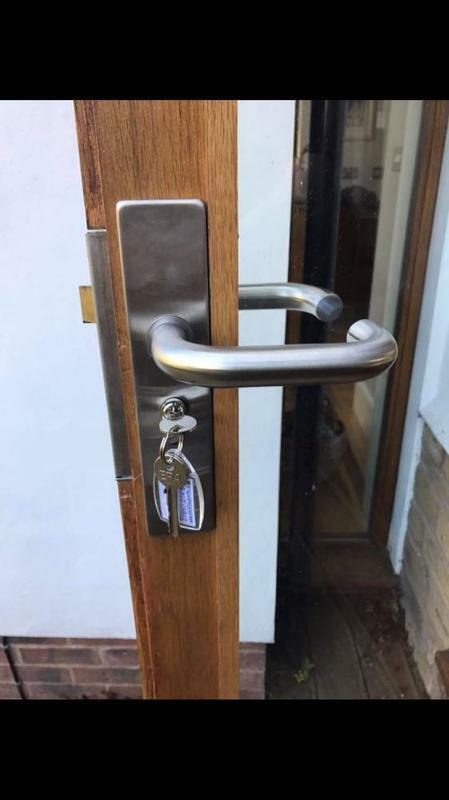 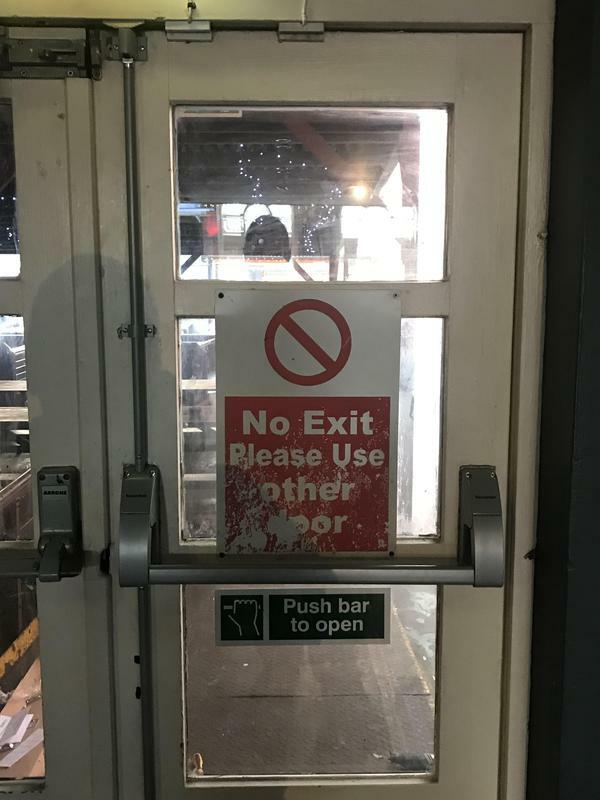 If you would like help or advice, please do give us a call; your local Locksmith will be able to talk you through the services on offer and provide you with a quotation over the phone. 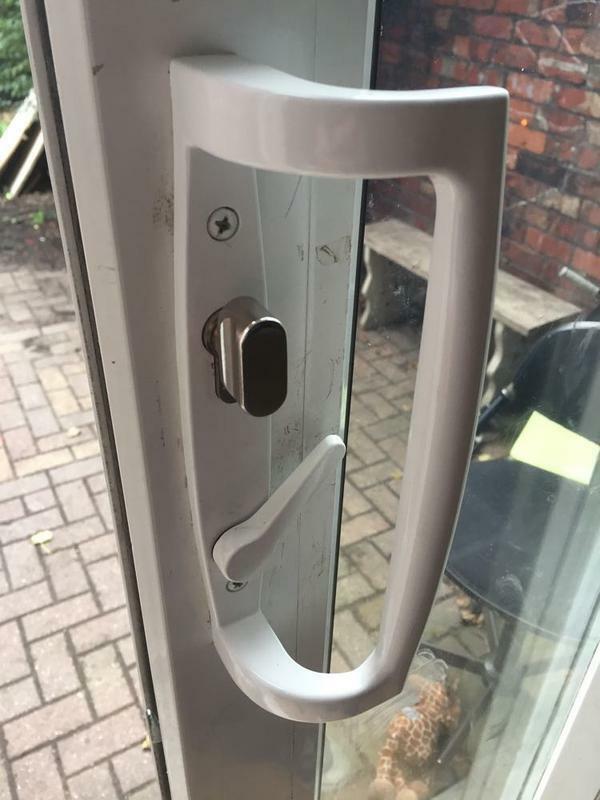 "Already recommended, good service and would use again." 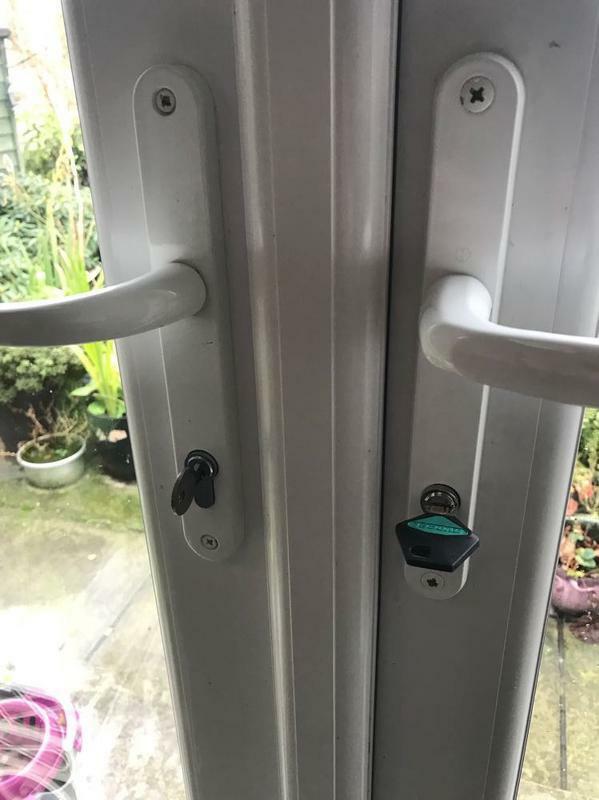 "Rang them at 12.10 pm they turned up at 12.30 pm, I would recommend them to anyone." 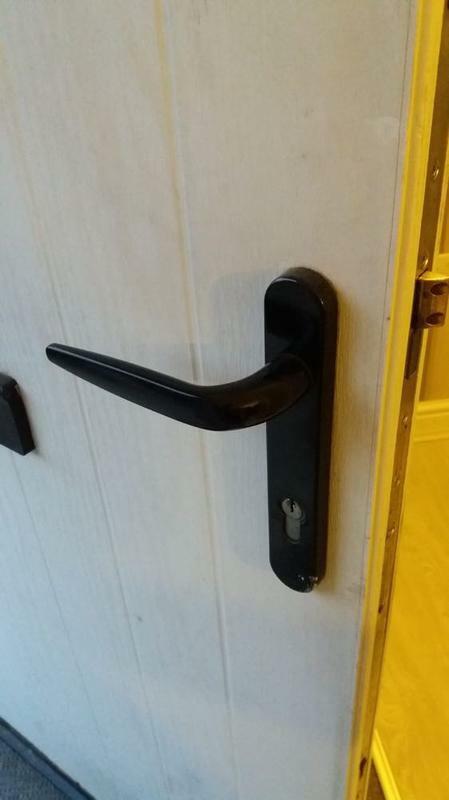 "Used twice now, they were flexible and knowledgeable."